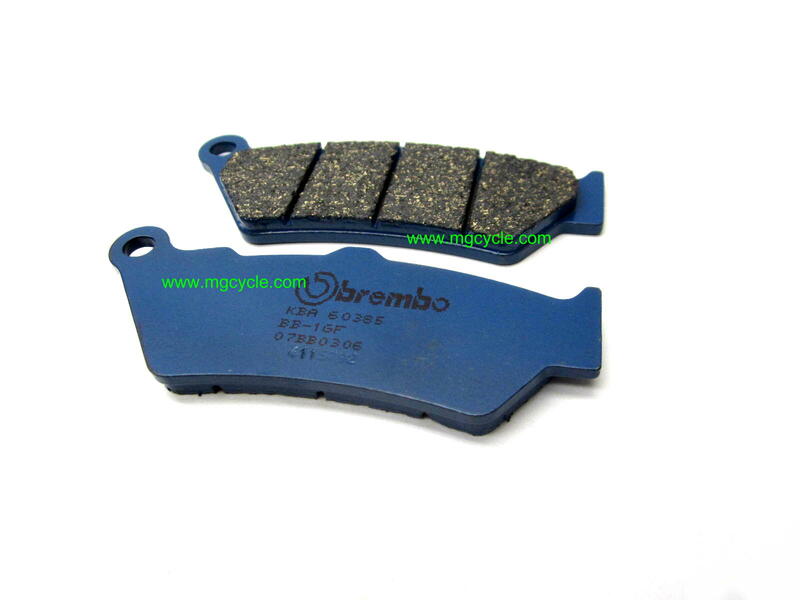 Original Equipment compound Brembo brake pad set. 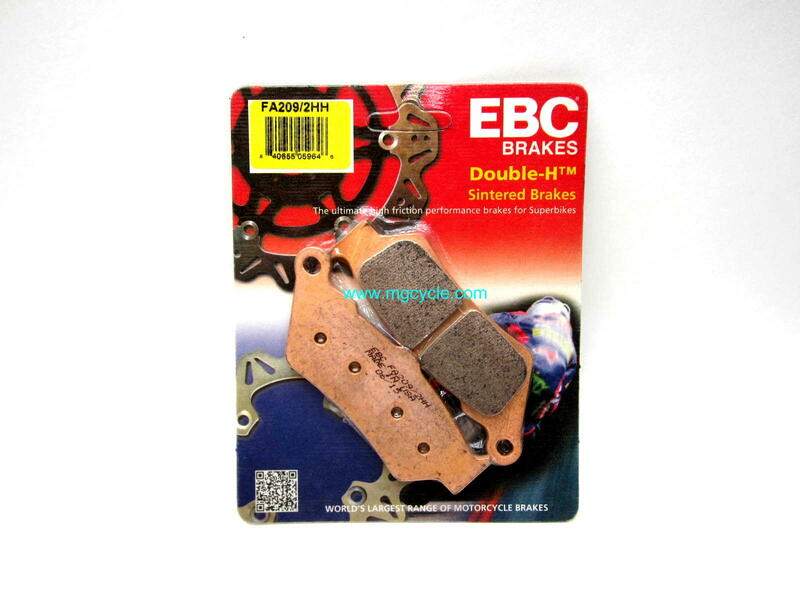 These brake pads are part of Brembo's Original Equipment line of pads offering a carbon ceramic pad with excellent performance where it is required for street bikes: consistency while hot, cold, wet or dry. 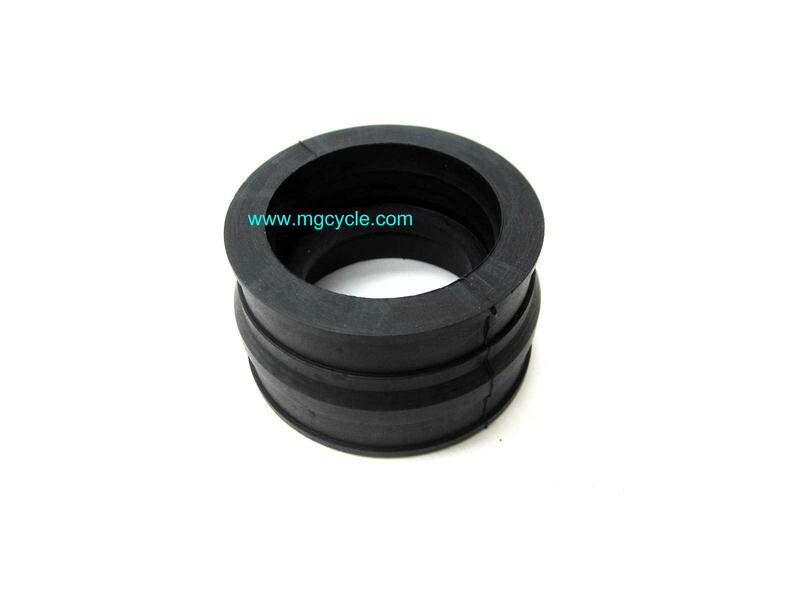 This is one pair of pads, enough to fill one rear brake caliper. 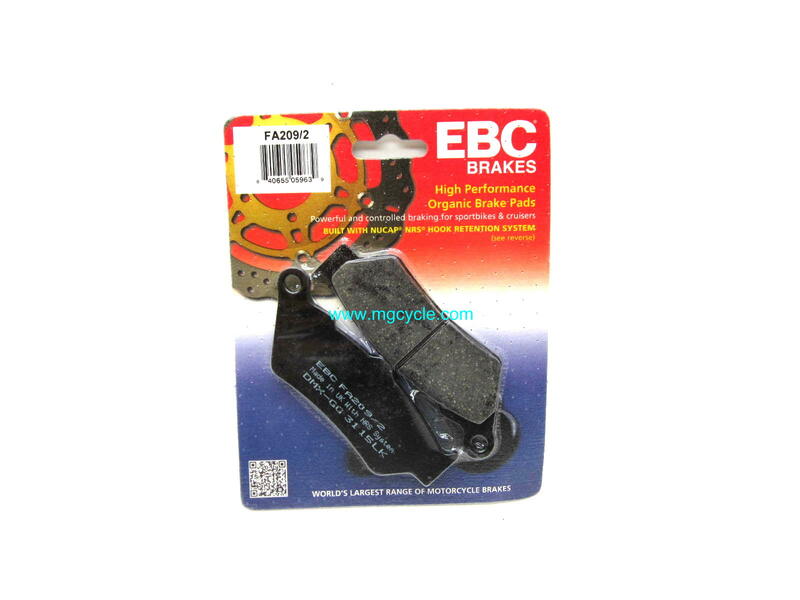 These brake pads fit rear brake on all models with the California name from 1998-2018. 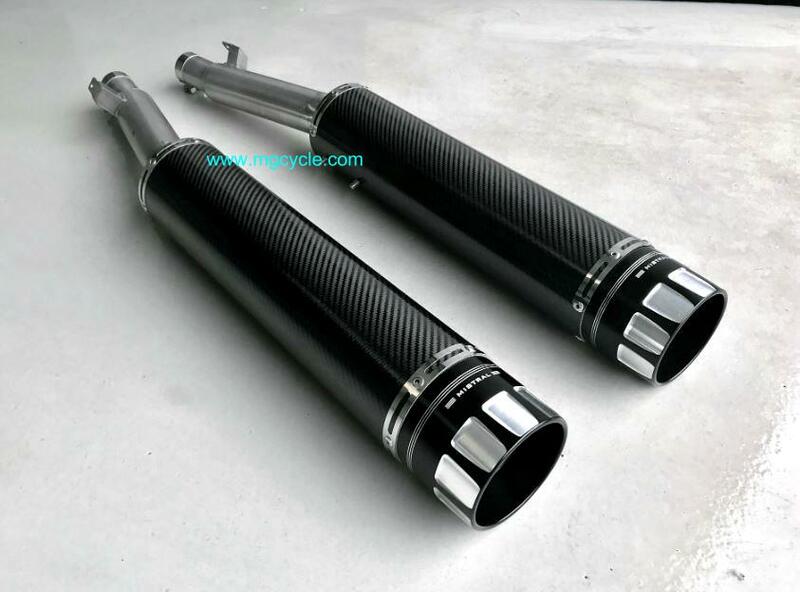 This includes V11 EV, EV Touring, Jackal, Bassa, California Special, Special Sport, California Stone, Stone Touring, Aluminum, Titanium, Stone Metal, California Vintage,California Black Eagle, Bellagio, California 1400 Touring, California 1400 Custom, Eldorado 1400, Audace, and MGX21. 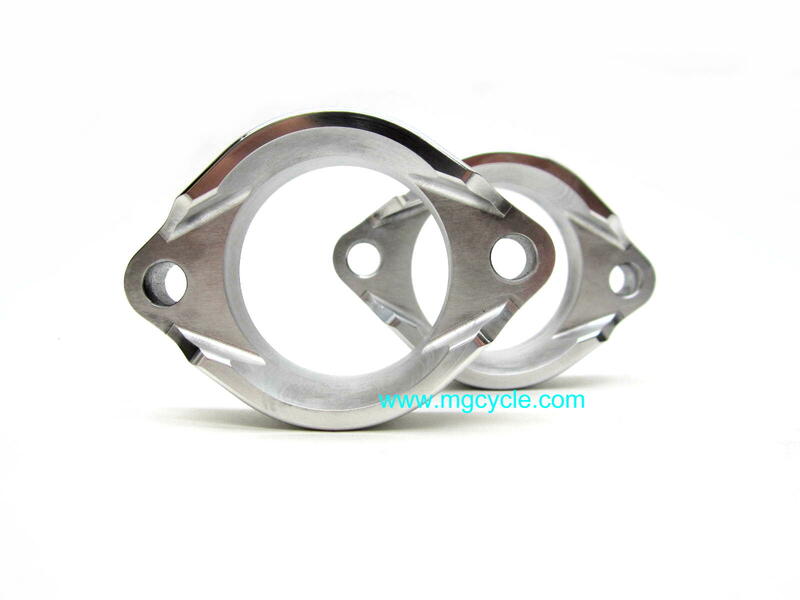 Interesting enough, these pads also fit front brake on Quota 1100ES. 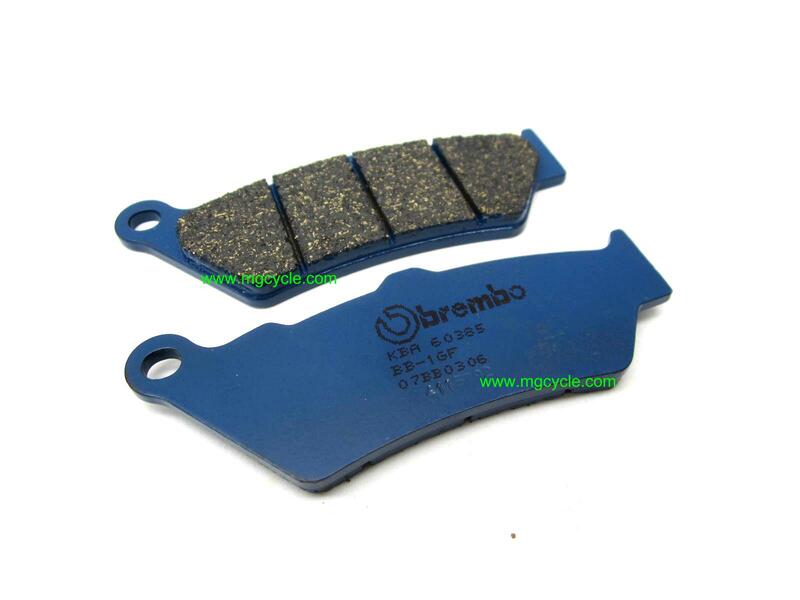 GU03654600, GU30654626, AP8113627 Original Equipment compound Brembo brake pad set. 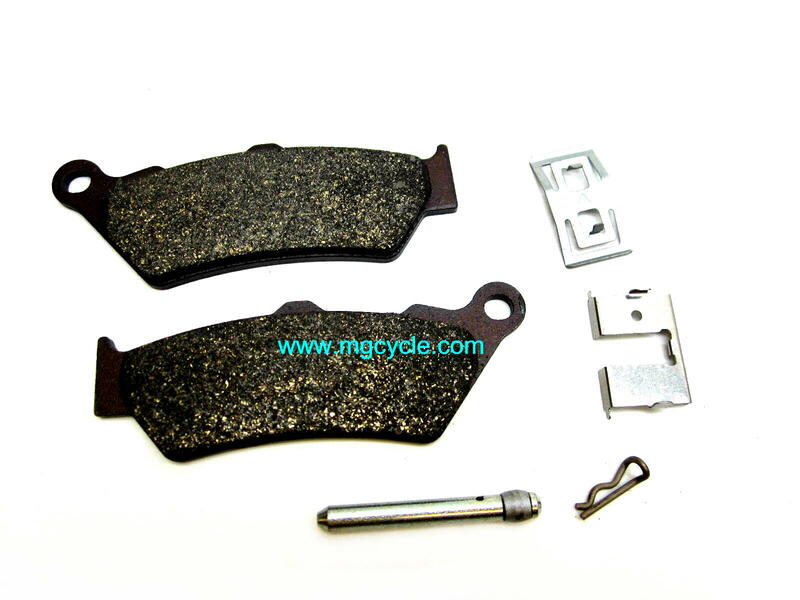 These brake pads are part of Brembo's Original Equipment line of pads offering a carbon ceramic pad with excellent performance where it is required for street bikes: consistency while hot, cold, wet or dry. 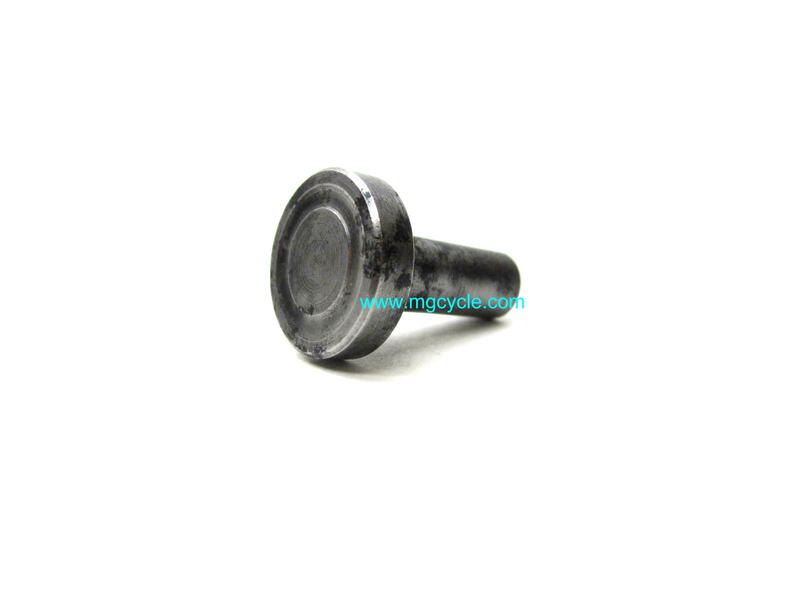 This is one pair of pads, enough to fill one rear brake caliper.These brake pads fit rear brake on all models with the California name from 1998-2018. This includes V11 EV, EV Touring, Jackal, Bassa, California Special, Special Sport, California Stone, Stone Touring, Aluminum, Titanium, Stone Metal, California Vintage,California Black Eagle, Bellagio, California 1400 Touring, California 1400 Custom, Eldorado 1400, Audace, and MGX21. 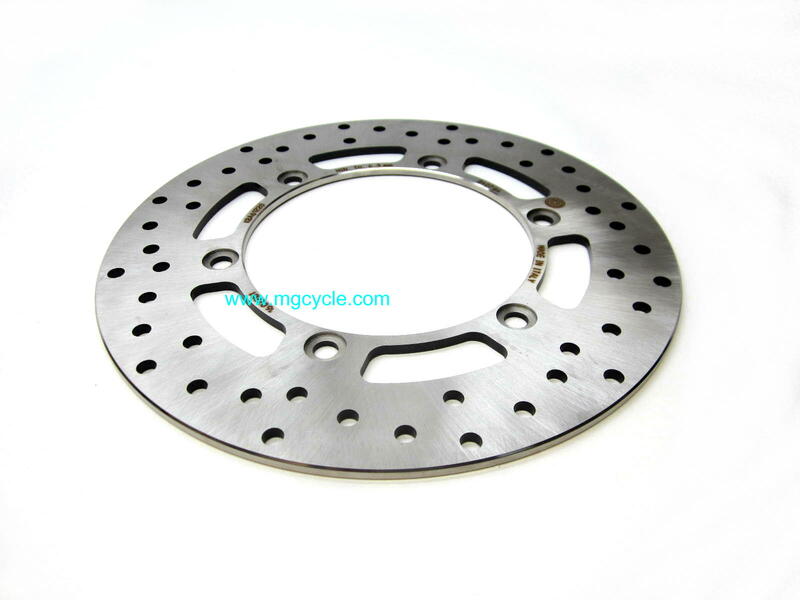 Interesting enough, these pads also fit front brake on Quota 1100ES.Superseding part numbers 30654626, AP8113627.Fits multiple other brand bike models including Aprilia, BMW, KTM, Ducati, Morini, Triumph and Husky.